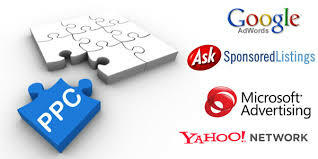 PPC (PAY PER CLICK) Start Generating New Business TODAY! West LA SEO will give you a low cost integrated seo package that will perform for your business, including, organic, youtube, links, pay-per-click, social media, lists, email blasts, e-commerce etc. 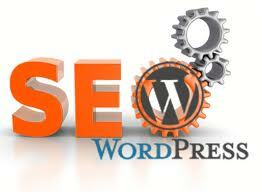 We at West LA SEO can install and implement the best and latest SEO Plugins for WordPress. With WordPress this can be accomplished rather quickly and inexpensively compared to other CMS (content managing systems). 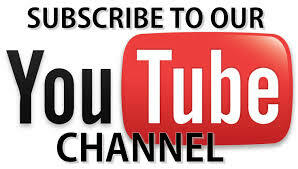 Click on this box to learn more. 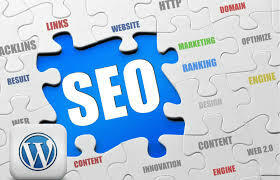 The SEO puzzle is unique for every business and we will implement the best seo plan for your business success and budget. Don't waste money and time. Start down the most efficient and cost-effective road to getting the business you want and need. Link building is where most companies fall short, and where the companies who build legit, organic, and relevant links prevail. 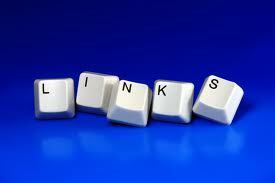 All links are verifiable and have a very high page ranking of 3-7. 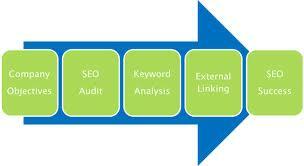 Link building has to be done in a very specific, and highly specialized way. 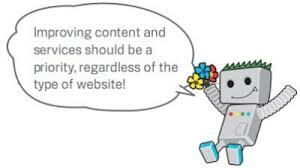 If done incorrectly, Google and the other search engines will penalize the site. 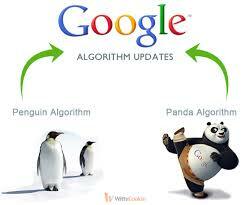 I have seen many sites fall from the rankings as Google updates their algorithm and/or rolls out new Penguin and Panda updates. * No links from FFA websites. * No links to the client site through redirect scripts, cgi, etc. * Links from pages that are already indexed. We have very highly competitive packages, starting at $200. This will probably be among the best $200 you’ve ever spent on your business. 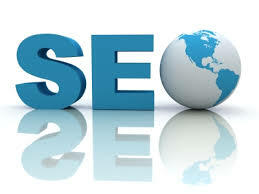 We understand, know and deploy the best SEO plugins available. 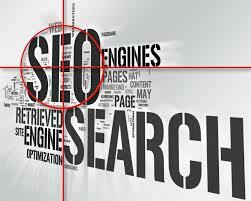 Ignorance is not bliss when it comes to the world of SEO. If you want to maximize your rankings in Google (and ensure that you are not penalized), you must take ownership of every element of SEO — from your link profile, to your onsite optimization, and so on. Some of the most common mistakes are.. I have a simple rule of thumb when it comes to learning new SEO strategies – if I hear it on the grapevine I take it with a hefty pinch of salt, but if I hear it from Google I take it as gospel. That’s why my position regarding sitemaps is simple: if Google says it helps them to find pages on your site that they may not otherwise discover, I’m going to give them one. But that’s not all there is to sitemaps. They can also be used to supply additional information about your website (such as how often you expect pages to be updated) and meta data relating to specific media types (such as the running time of a video). And if you are running a new site or one with only a handful backlinks pointing towards it, a sitemap can make a big difference in enabling Google to discover and index all of the relevant pages on your website.